In case you haven’t noticed, Instagram is one of the most popular social communities around with plenty of active users. Many businesses are taking advantage of the platform to connect with the influencers and get their products in front of more people. Woocommerce Product to Instagram is a handy plugin that lets you send your products to Instagram. 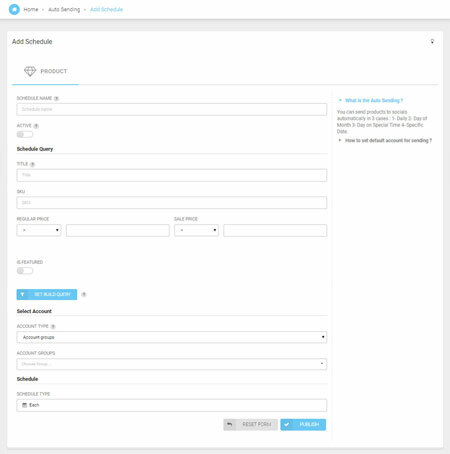 The plugin lets you send products manually or schedule them for a future date. It lets you add multiple accounts and modify title, price, and other relevant info in the backend. 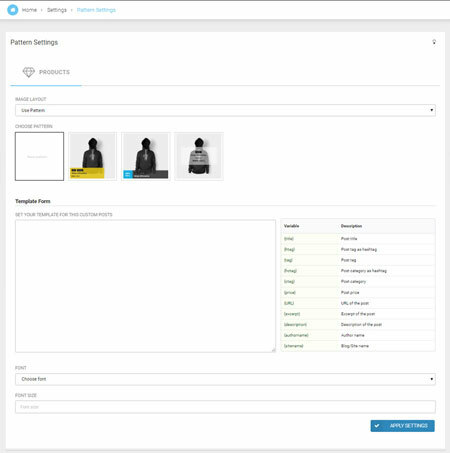 You also get control over pattern and template for your products. In Auto mode, you can choose which products to send when. WooCommerce Product to Instagram provides you with a live preview of your post before publishing it. You will be able to view reports based on status, account, and date. This is a commercial plugin by an Elite Author.